Barcelona were unable to retain their La Liga title but they can secure their last silverware under Luis Enrique as they face Alaves in the Copa del Rey final on Saturday. 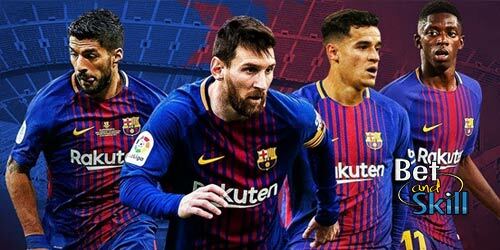 This article contains our Barcelona v Alaves betting preview with free predictions, betting tips, enhanced odds, probable line-ups, streaming links, bookie promotions and no deposit free bets! Barcelona's comeback in La Liga was vain. Altough they recorded seven victories in a row - with 28 goals scored in the process - Real Madrid secured the Spanish title with a three point cushion. Anyway, Luis Enrique's men only managed to keep one clean sheet during that sequence. The Blaugrana enter this match on the back of a 4-2 win over Eibar in the season finale. The last time Barca faced Alaves back in February, the Catalans hammered 6-0 their opponents, recording their biggest away victory of the season. Luis Suarez is injured and was unavailable due to suspension anyway, so Paco Alcacer could start up front with Leo Messi and Neymar. Another option could see Andres Iniesta play in a more offensive position, with Arda Turan or Denis Suarez filling the void in midfield. Sergi Roberto is also both hurt and banned, meaning Andre Gomes may be asked to fill in at right-back once again as Aleix Vidal, Rafinha and Jeremy Mathieu are all sidelined. Javier Mascherano is a major doubt while Rafinha is out through injury. Alaves returned to the top flight of Spanish football for the first time since 2006, and they were never in real threat of going back down this season. They finished in 9th place after closing with a seven-match unbeaten run that included four wins. Alaves did upset an under-strength Barca with a 2-1 La Liga success back in September. They conceded just 43 goals, the sixth-best defensive record in La Liga. Centre-back Victor Laguardia is the only likely absentee with a serious knee injury. Rodrigo Ely should continue to deputise alongside Zouhair Feddal. Edgar Mendez should figure on the right-hand side of the attack, but Gaizka Toquero could be preferred to his hardworking nature. Deyverson is expected to lead the line, while Ibai Gomez and Victor Camarasa should complete the attack. Real Madrid's loan star Marcos Llorente will partner Manu Garcia in the middle of the park. 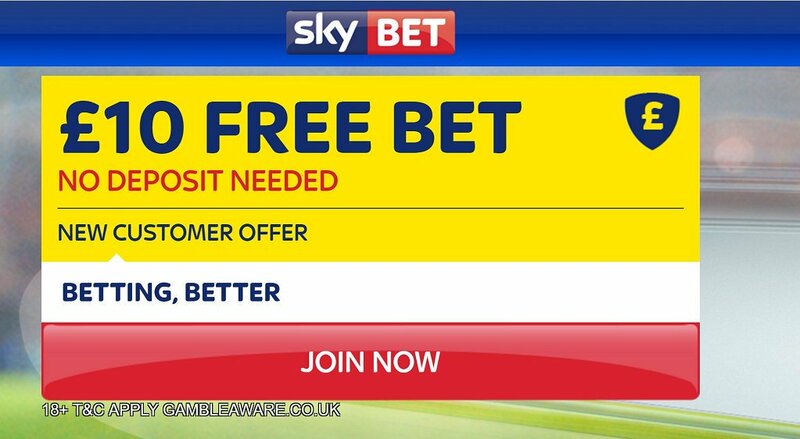 "Barcelona v Alaves predictions, betting tips, lineups and free bets (Copa Del Rey Final - 27.5.2017)"